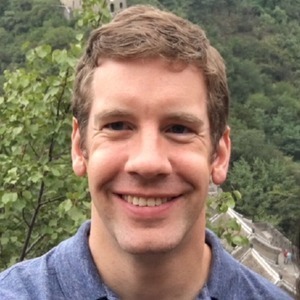 Todd Gamblin is a computer scientist at Lawrence Livermore National Laboratory. He leads a number of research projects focusing on performance analysis for large-scale scientific simulations. Todd is also the creator of Spack, a package manager for high performance computing. Todd Gamblin has been a guest on 1 episode.